21 March 2009 - Riders are generally presented in the order photographed during the day. 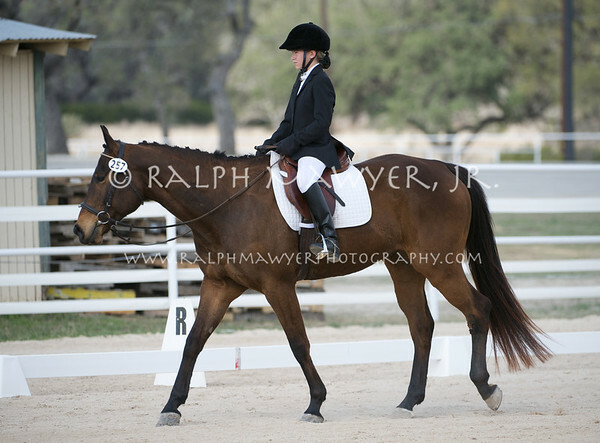 Click on the "Alamo Dressage Association" link above for all ADA galleries. **** NEW! Small digital files are now available. Inexpensive and perfect for online sharing, Facebook, etc. Click the Buy button and select Downloads. Custom Processing - All prints from the Dressage galleries are processed by Bay Photo, a premier custom lab. All orders include hand color correction of each print. In addition to the standard and canvas finishes this lab also produces beautiful Giclée watercolor prints. Please email me if you have any questions about print sizes, print finishes, can't get the print size cropping you need, commercial usage or other concerns before Checking Out/completing your purchase. I normally respond within the hour. If you would like a call-back, just include your phone number.